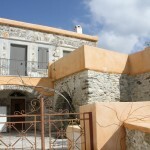 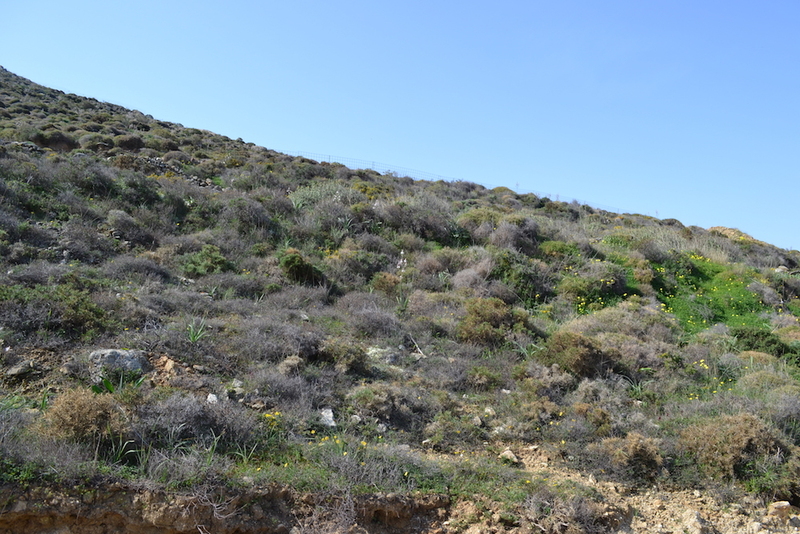 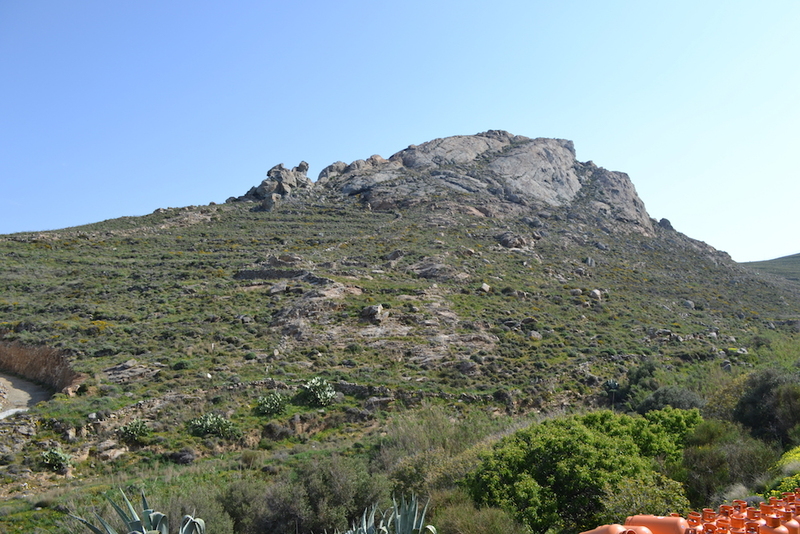 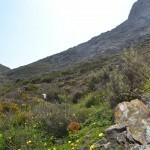 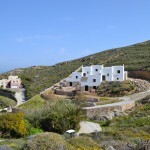 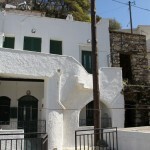 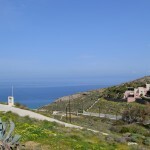 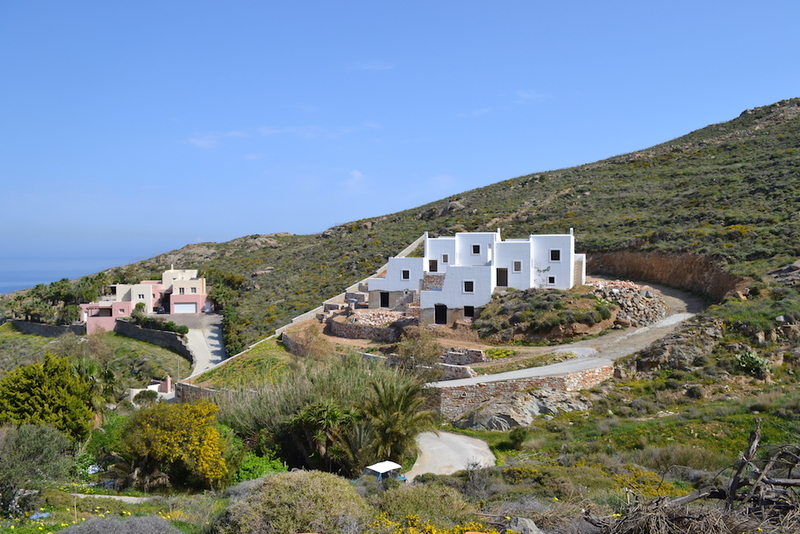 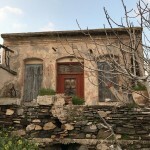 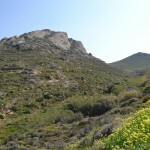 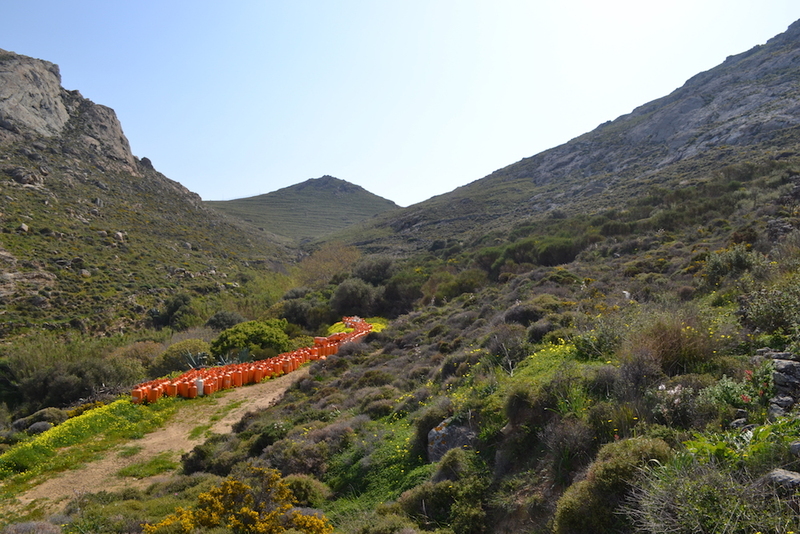 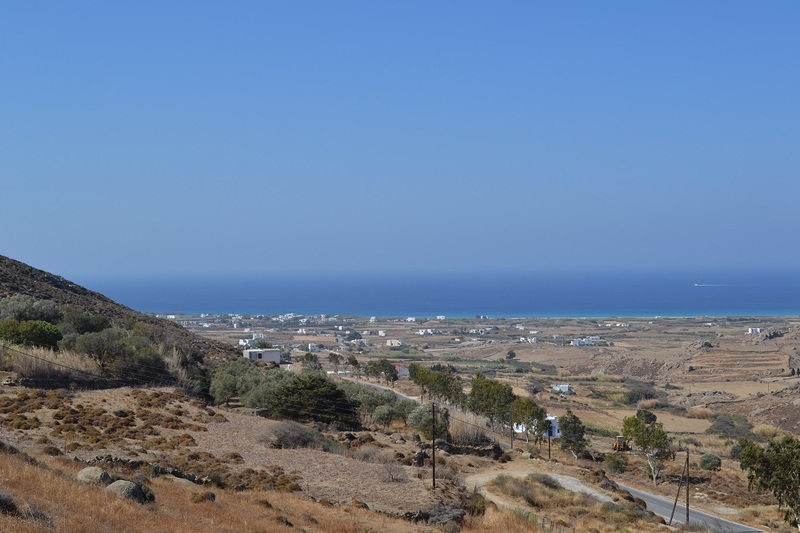 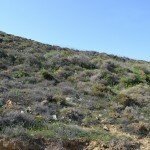 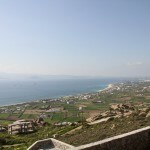 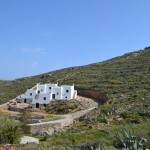 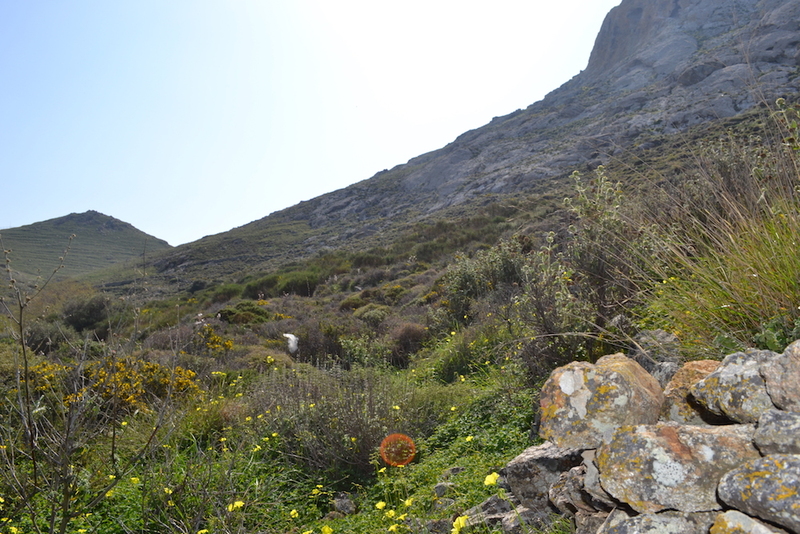 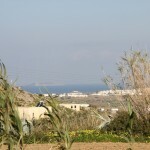 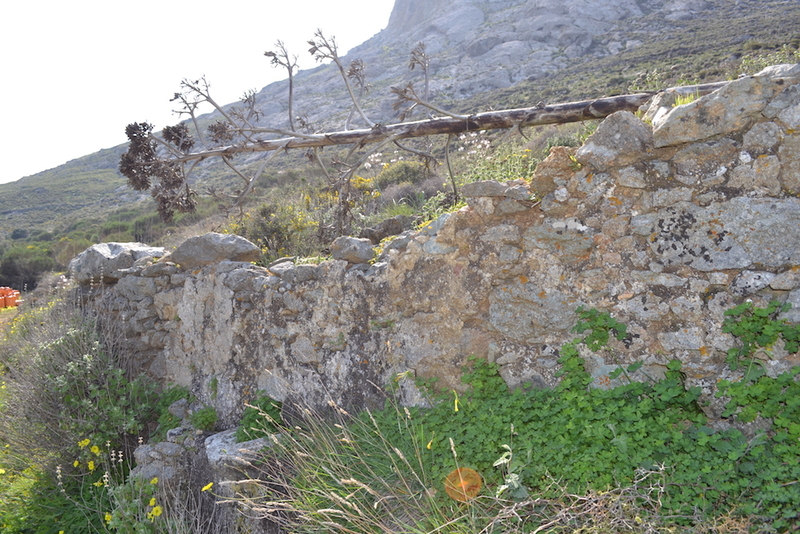 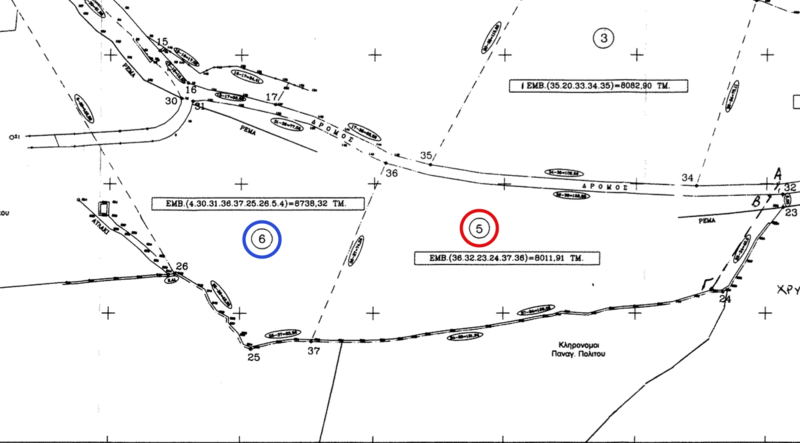 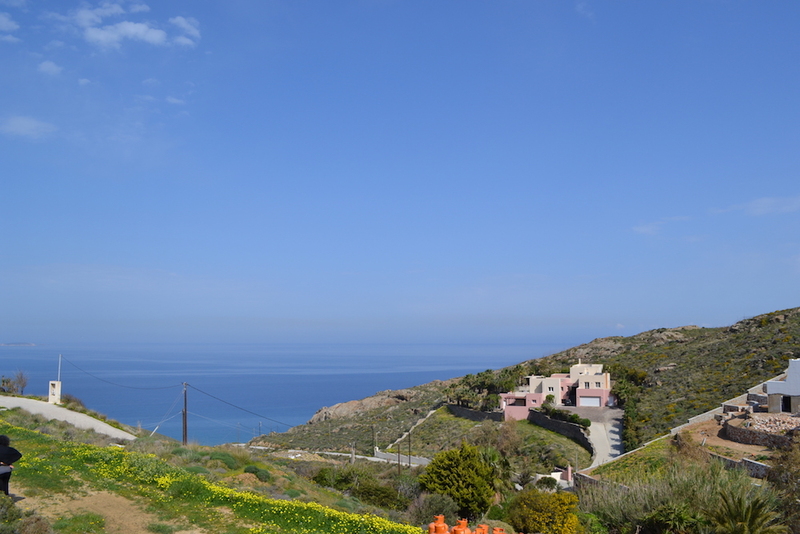 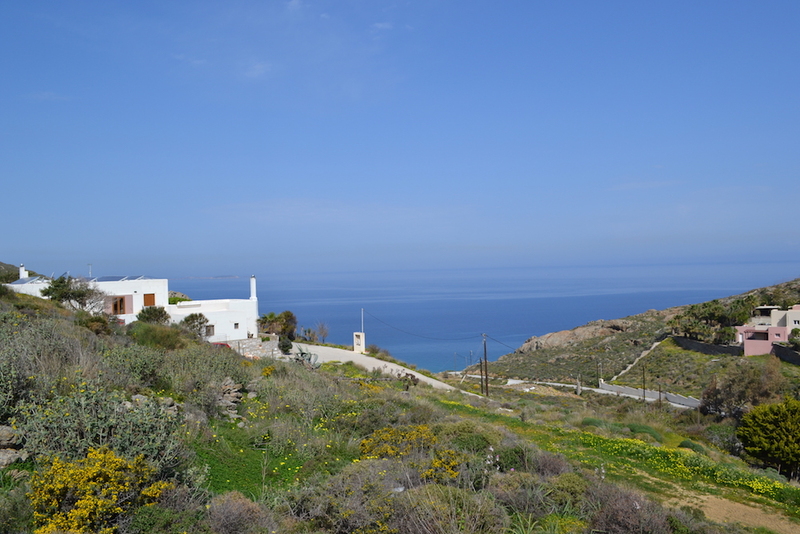 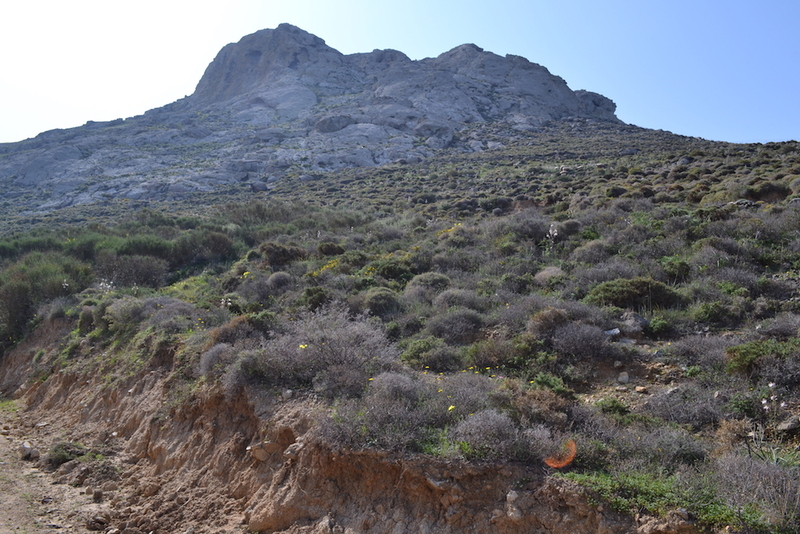 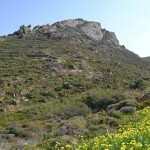 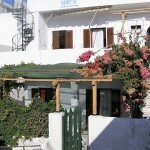 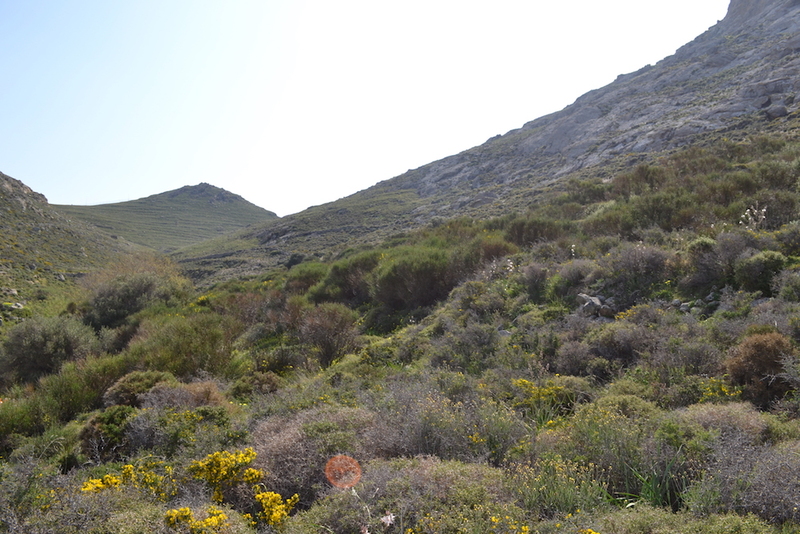 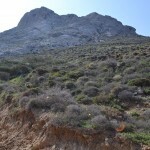 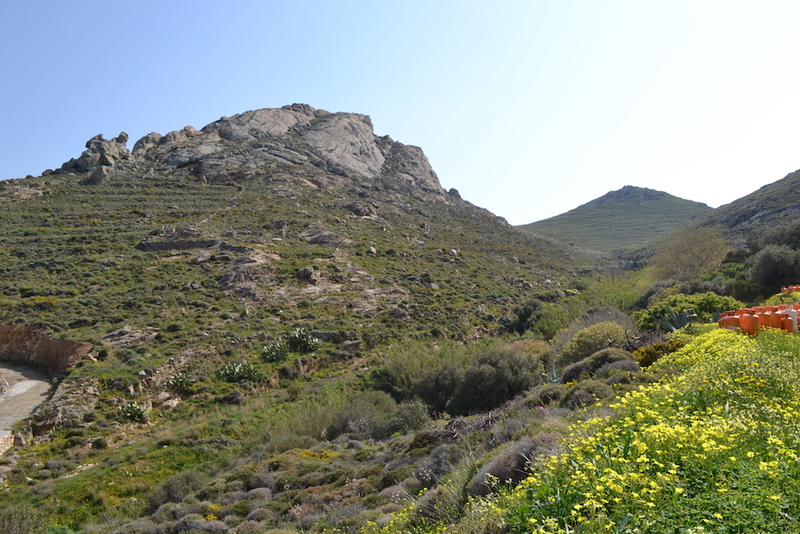 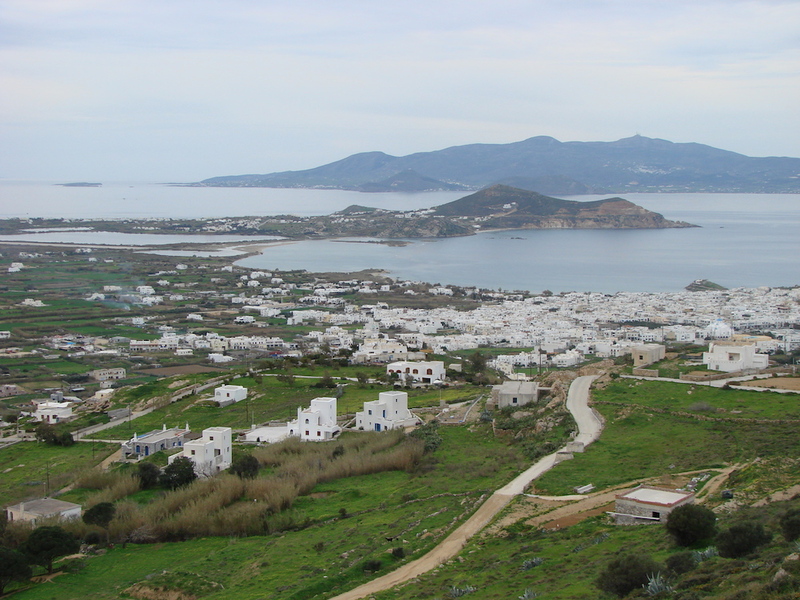 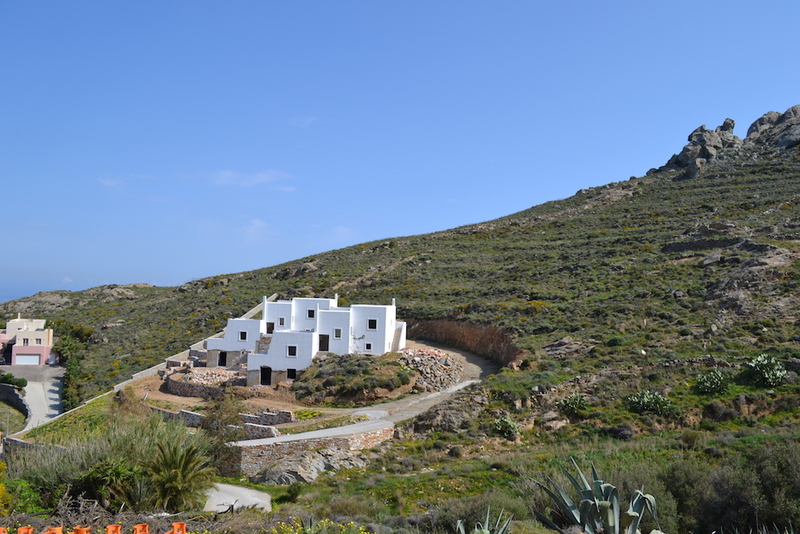 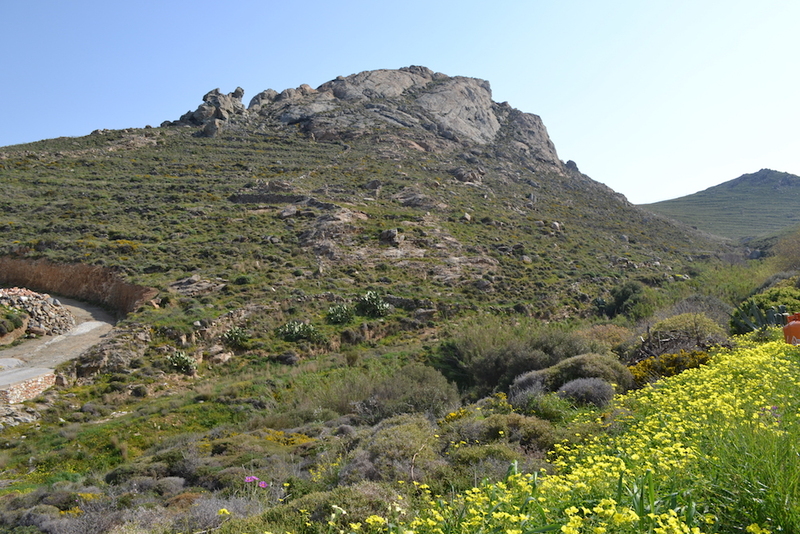 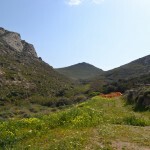 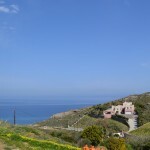 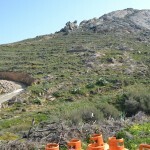 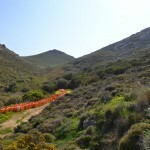 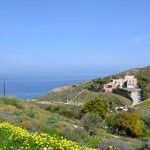 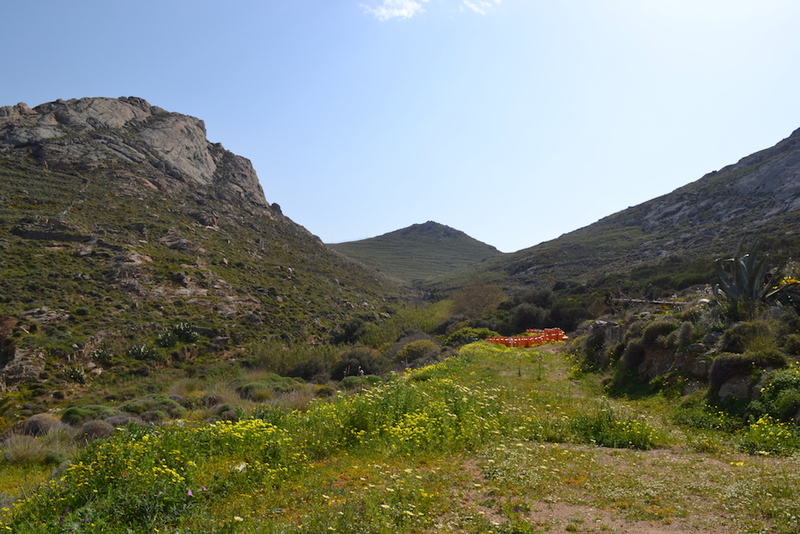 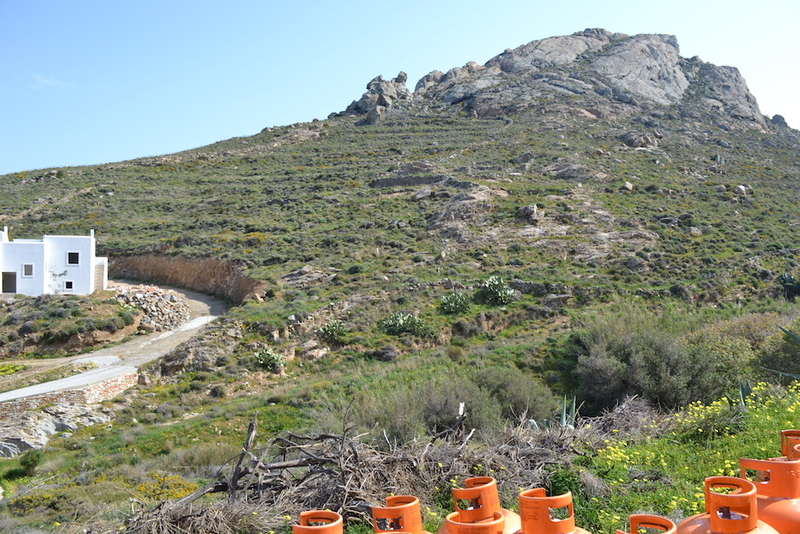 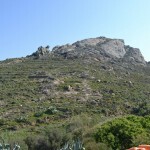 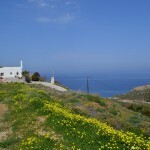 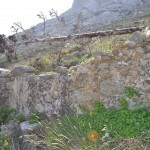 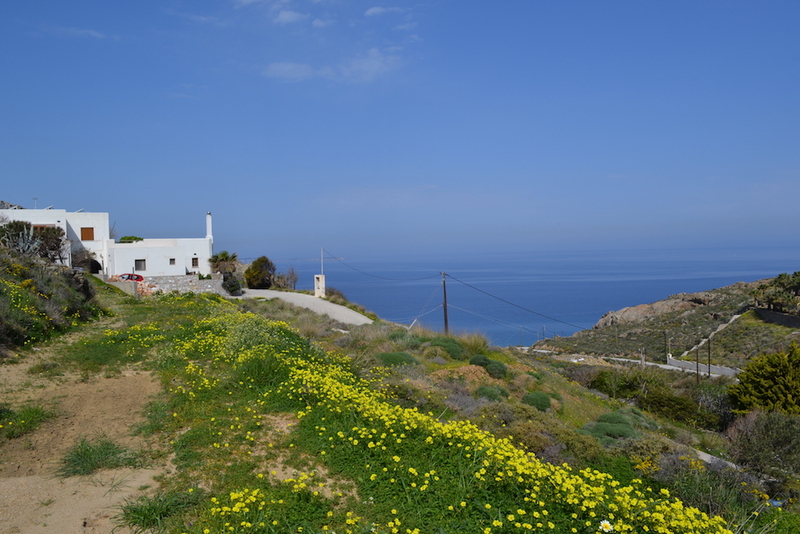 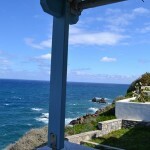 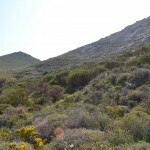 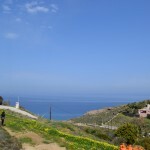 For sale Land 8738 Sq.m Xirokampos (Galini) Naxos. 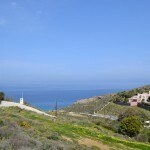 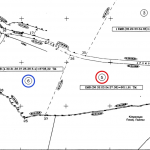 For sale, two magnificent building plots. 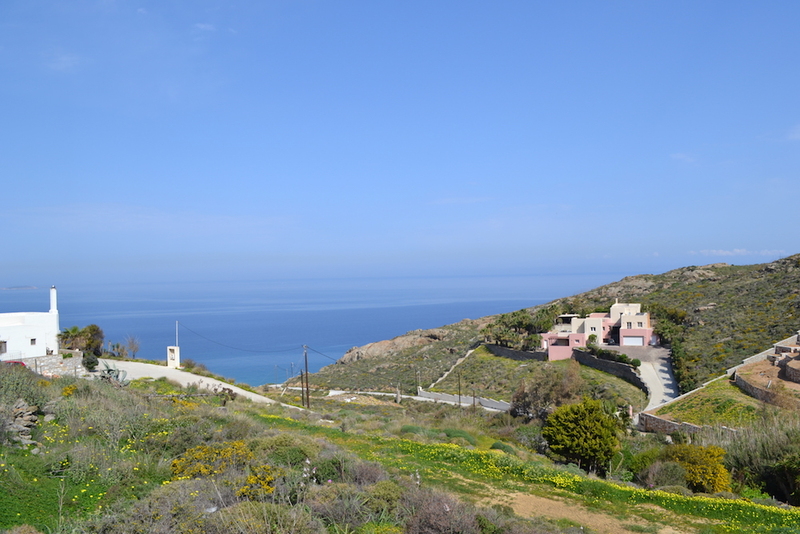 These two areas, respectively 8738 square meters and 8011 square meters offer a magnificent view of the Aegean Sea and are both protected from the wind. 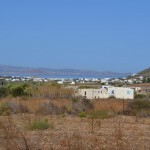 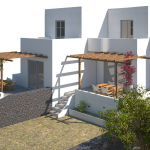 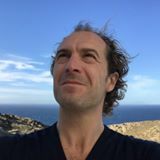 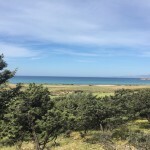 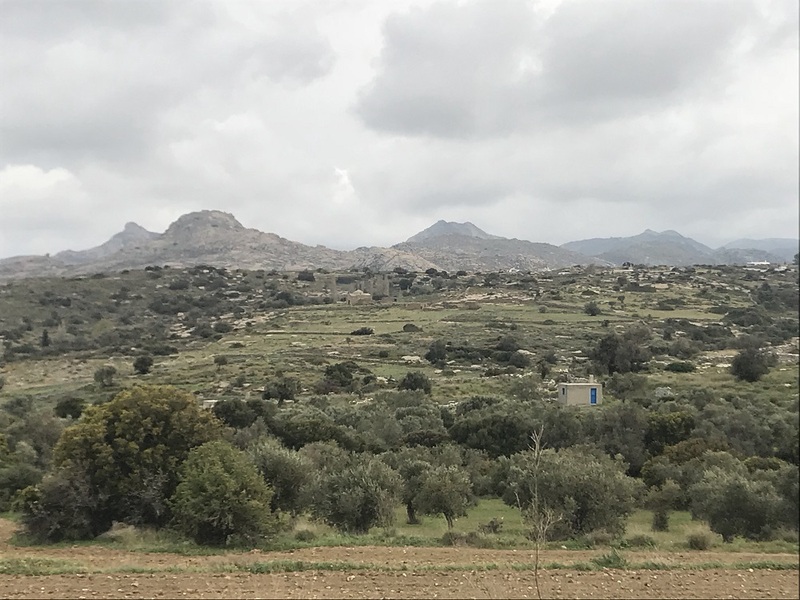 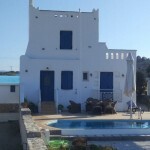 Only 5 minutes from the port of Naxos and close to all services (electricity, water, telephone) these two grounds are ideal for the construction of second homes.